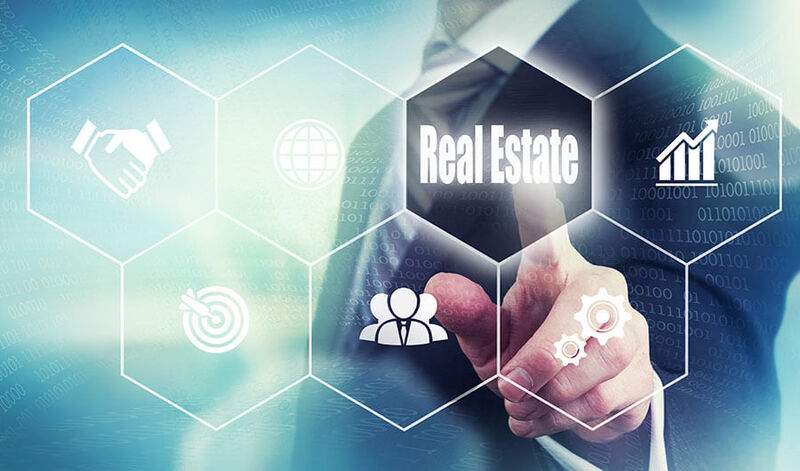 Whatever your real estate litigation concern, Haveson and Otis have real estate litigation attorneys with years of real estate litigation experience who can help you. Our attorneys are well versed with both local and State real estate laws. Therefore our real estate litigation attorneys can reliably help you navigate the long process of litigating a real estate issue. Our attorney’s experience, coupled with knowledge, ultimately enables us to handle virtually any kind of real estate litigation issues you may have. We speak to our clients directly, which helps us understand their real estate litigation concerns thus prompting our attorneys to work swiftly towards addressing our clients’ best outcome. Real estate transactions can be challenging for many, even those who have been involved in real estate for years. Our real estate attorneys help to ease your real estate property transaction concerns by making sure that your paperwork is done correctly, right from the start. We make sure you have fully complied with all relevant real estate paperwork requirements. We will work together with you to ensure your real estate transaction is done correctly and smoothly. When you choose the Haveson and Otis law firm, rest assured that all your work is done correctly. We are highly dedicated to ensuring your real estate transaction is carried out properly. Thanks to our reliable real estate attorneys, real estate transactions are far from being complex with the Haveson and Otis law firm around. Contact us online or call 609-921-0090 to talk to our attorneys regarding the type of real estate transaction concerns you might have today.